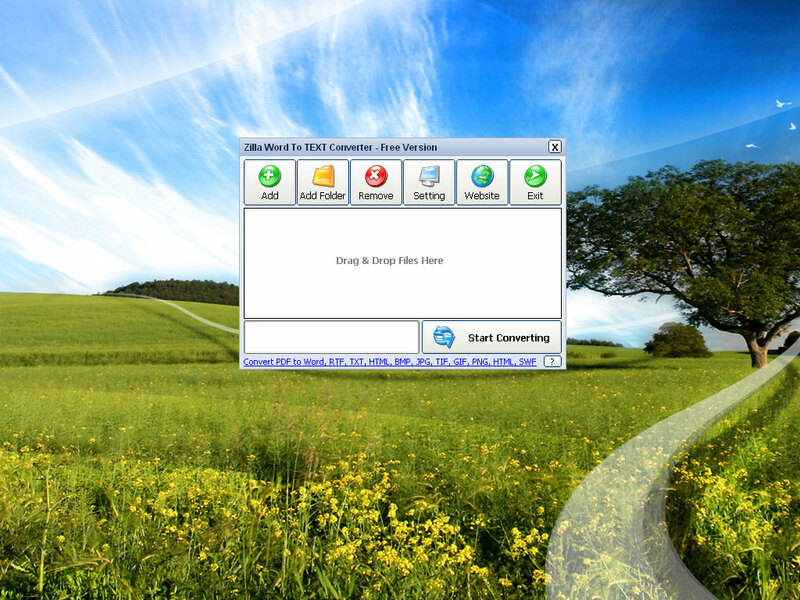 Zilla Word To Text Converter is a free windows destop application to batch convert MS Word files to plain text format. Zilla Word To Text Converter also support Batch Mode to convert several word files at one time. Zilla Word To Text Converter support 4 text encodings: UTF8, ANSI, Unicode and Unicode Big Endian.